This past Thanksgiving we got to visit my in-laws. Working full time, getting ready for an art show, and running this blog with social media channels keeps me busy along with my kiddos too! So the thought of bringing a baked good or some sort of something that I have to spend tons of time on stresses me out. 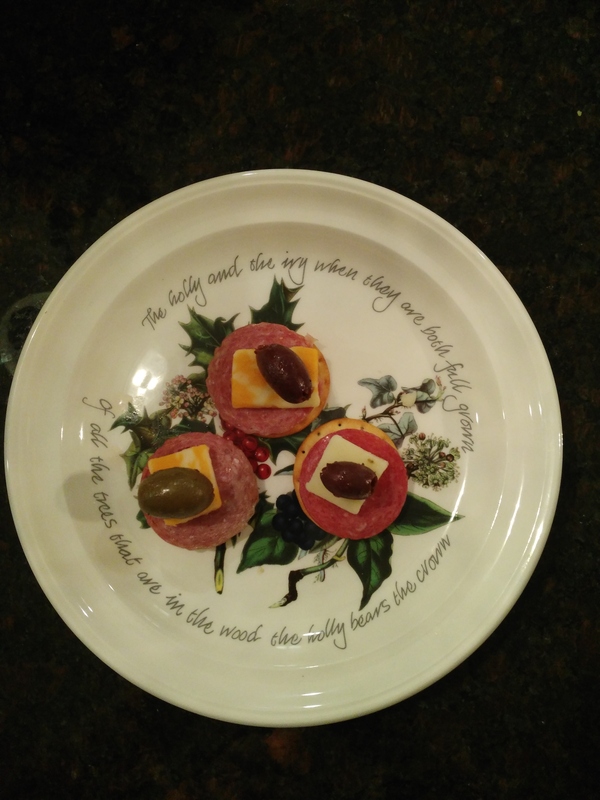 That’s why I was so happy to have the chance to try out the HORMEL GATHERINGS® Party Trays. I picked out the supreme because not only do I like meat, cheese, and crackers but this platter included olives too! It was easy to find it in the deli section of my local Walmart. 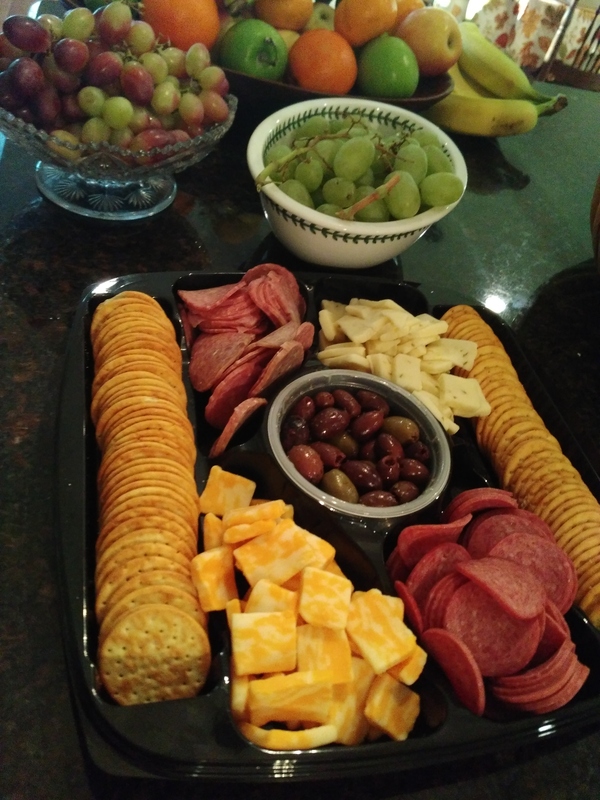 Here’s some of the things I liked about this party platter. Each item is individually wrapped. The tray it came in was perfect to put it out for everyone to snack from it. The portions were plenty for our family get together. It was easy to unbag everything and set it up. I also appreciate how easy the clean up is or how the tray and lid can be reused if so desired. The pre dinner buffet… YUM! Don’t you just love the botanical prints on these plates! If you have family get togethers coming up, going to a game day gathering, or have a potluck dinner to attend? Save yourself time and sanity by picking up a party platter! And possibly save some money by entering for a chance to win a $15 coupon toward a party platter. 1. Leave a comment about your go to item to take to a potluck. 2. Leave a comment telling me which party platter you would want to purchase by visiting this link. 3. Follow @SimpleStepsForLivingLife on Instagram and leave a comment below with your handle. 4. Follow @SimpleSteps4LL on Twitter and leave a comment below with your handle. Entry deadline midnight Eastern time on December 15, 2017. Winner will be drawn December 16th, 2017. Winner has 48 hours to respond after email sent. After 48 hours if the winner has not replied back, a new winner will be selected and notified. I always take my famous devilled eggs. I would love to try out the Honey Ham & Turkey Party Tray first and foremost. I would purchase the hard salami and pepperoni platter! My go to item for a pot luck is greenbean casserole! I follow on instagram as lstanz3202. 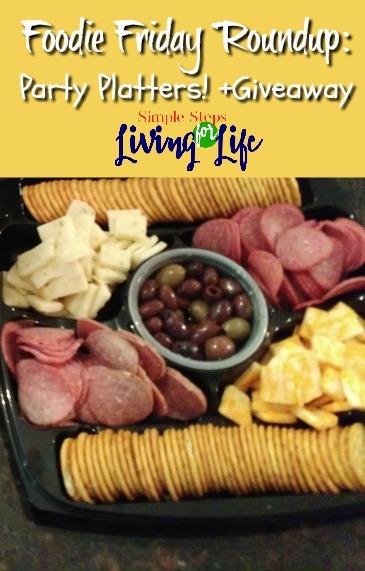 I would choose the HORMEL GATHERINGS Snack Tray Pepperoni and Cheese platter. My go to potluck dish is crockpot macaroni and cheese. My go to is an artichoke dip! my go to potluck dish is tuna macaroni salad! 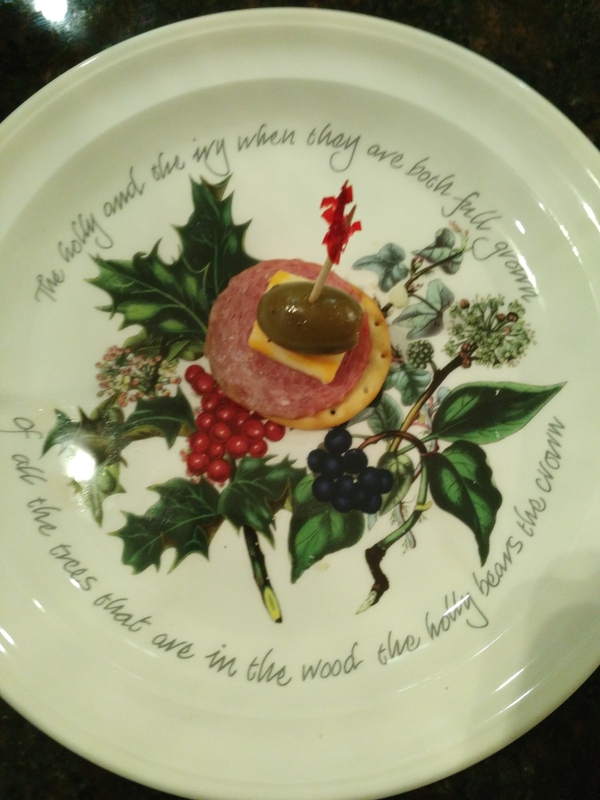 I really like the HORMEL GATHERINGS® Snack Tray Turkey and Cheese 14oz. My go to item for a potluck are baked beans. 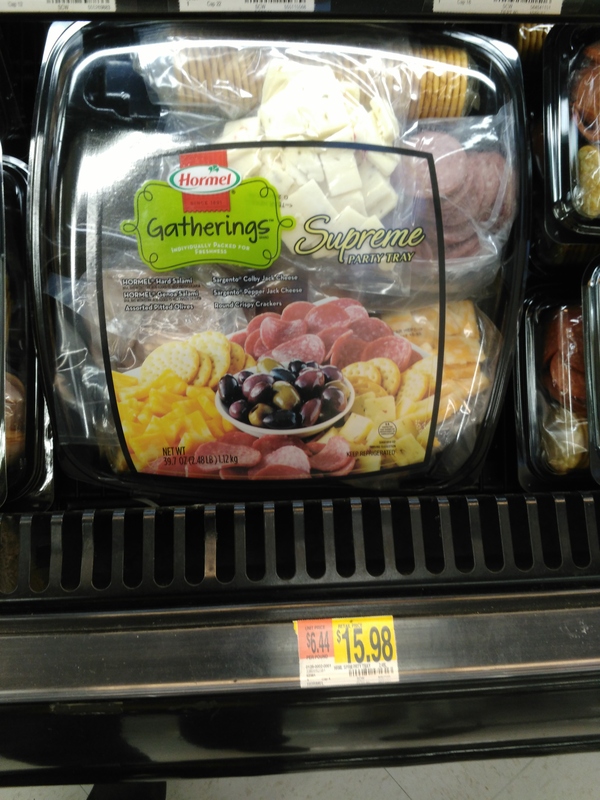 I would like to purchase the HORMEL GATHERINGS® Supreme Party Tray. I usually take potato salad or deviled eggs to a potluck. We usually bring meatballs in a crockpot or a fruit and cheese platter. I usually bring the dessert, usually cookies. I would get the pepperoni and salami platter. I like to bring chili. That would be Turtle Brownies! I make my tortilla ranch turkey/ham roll ups. For potluck, I either bring sausage with peppers and onions, black bean & corn salad, chili cornbread casserole or corn casserole. I bring broccoli rice casserole. I would purchase the Honey Ham and Turkey Party Tray. I like to bring salsa and tortilla chips as a go to item. The party tray with the olives looks delish. I’m the dessert person—I love baking brownies and cupcakes. I usually would bring something like homemade macaroni salad. I like to take Mac and Cheese. I like the Hard Pepperoni and Salami Tray. I would take the Supreme Party Tray, looks yummy! I like taking stuffed taco shells to a potluck. I would get the Supreme party tray. My go to item for a potluck is potato salad! I follow on INSTAGRAM under @reehobjen. 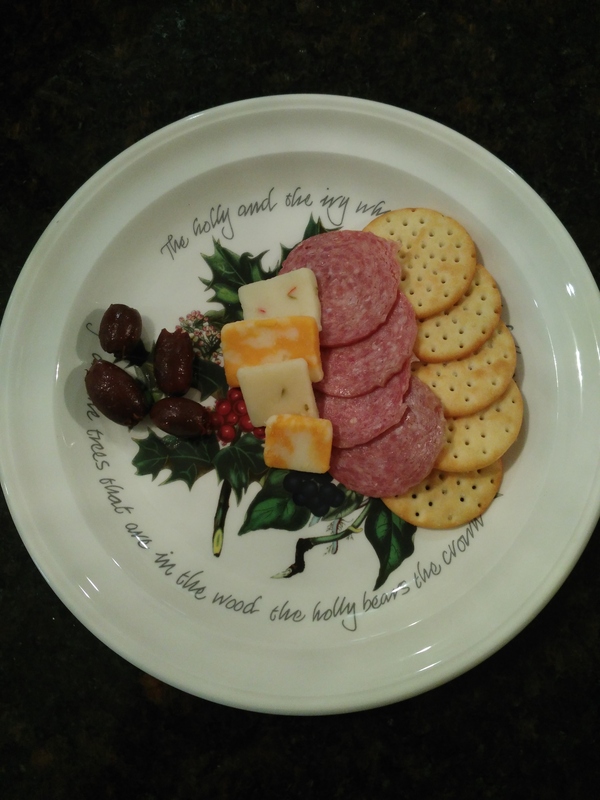 I would love to take a HORMEL GATHERINGS® Honey Ham & Turkey Party Tray to a holiday gathering. I think it would go over well. I love to take some type of low calorie grain salad to a potluck to balance out all the rich foods and calories. One that I like alot is a Bulgur Salad with green olives and fresh lime juice. I like to bring buffalo chicken dip. My go to dish is beef casserole. honey ham and turkey platter yummy !!! snicker salad ! it’s always one of the first items to run out at potlucks and dinners ! My go to is pasta salad with feta cheese and veggies in it..always gobbled up.. I would bring either pasta salad or my amazing garlic bread that everyone loves to a potluck! 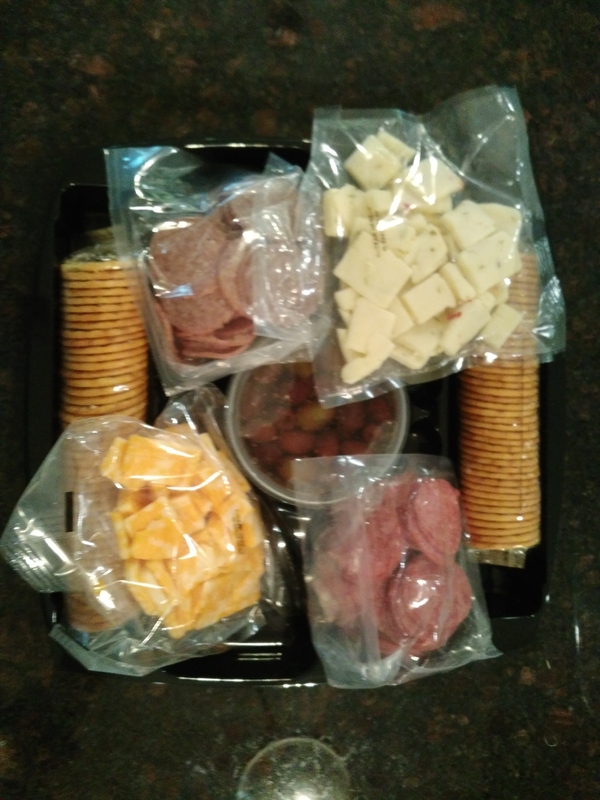 The Hormel Hard Salami and Pepperoni tray. I love bring zucchini parmegiana. HORMEL GATHERINGS® Honey Ham & Turkey Party Tray 28oz is the Hormel tray I really want to have. I bring chips and dips to parties. My go to potluck item is Mac and Cheese. My go to dish to take to a potluck dinner is Swedish meatballs. Would like the supreme party tray. Like to bring buffalo chicken dip.